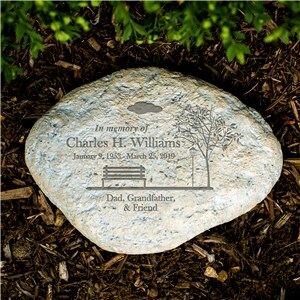 Losing a loved one is absolutely devastating, but your faith can carry you through the pain. 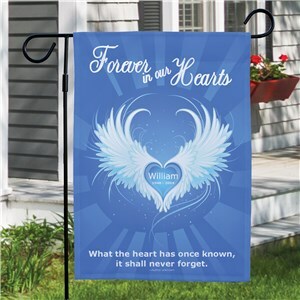 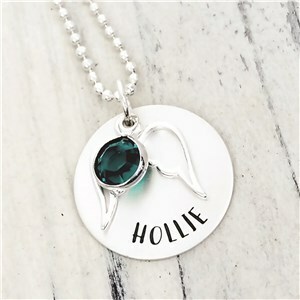 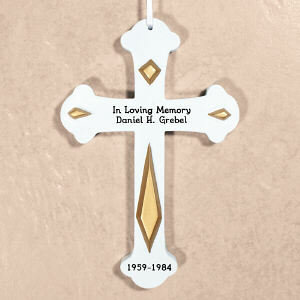 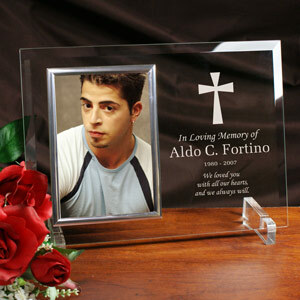 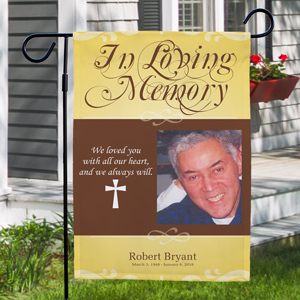 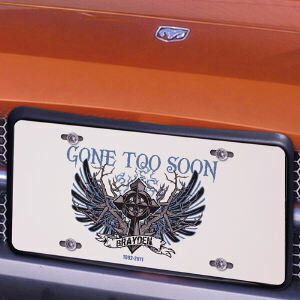 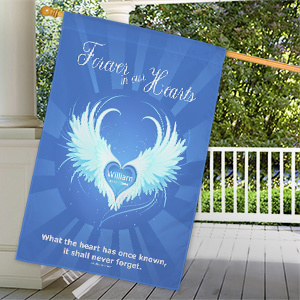 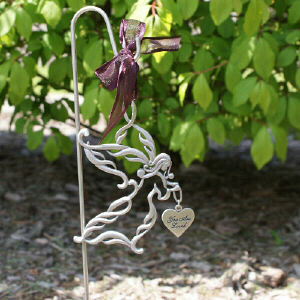 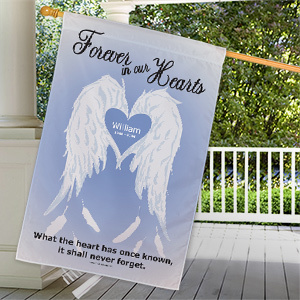 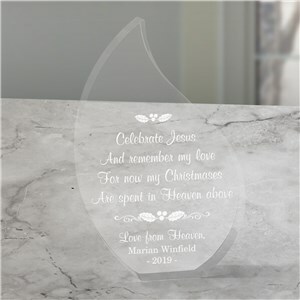 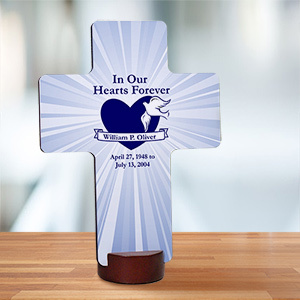 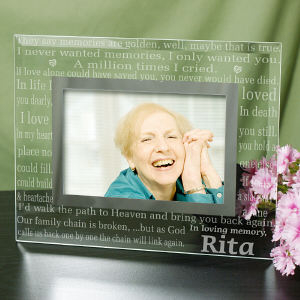 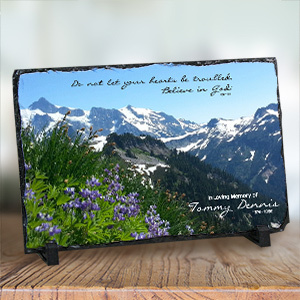 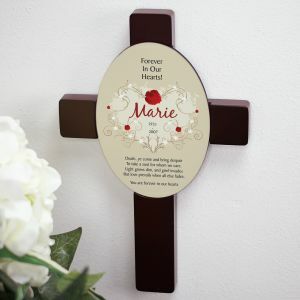 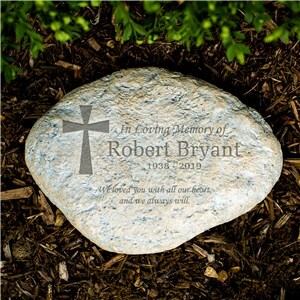 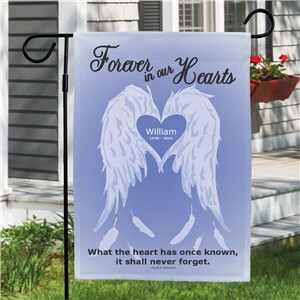 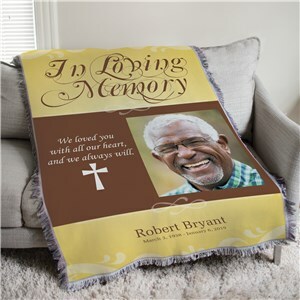 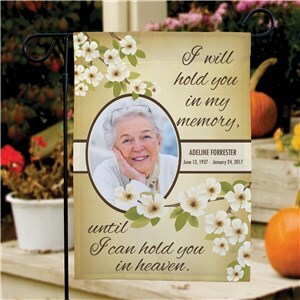 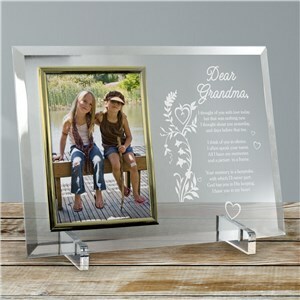 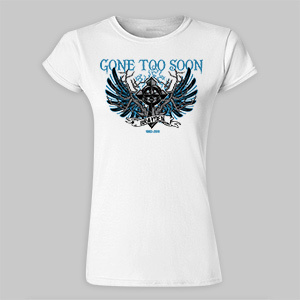 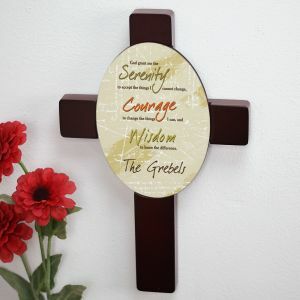 Our selection of personalized Christian memorial gifts will help comfort those who are experiencing a difficult loss. 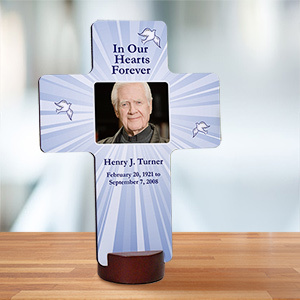 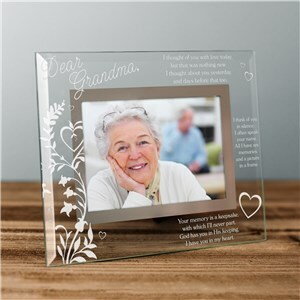 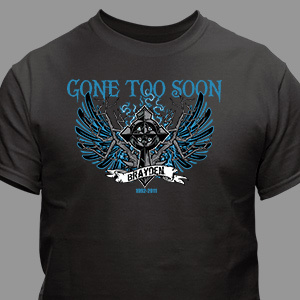 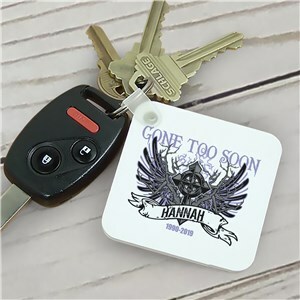 Our personalized gifts might not get rid of their pain entirely, but they will be touched to receive something special that honors their memory and renews their faith. 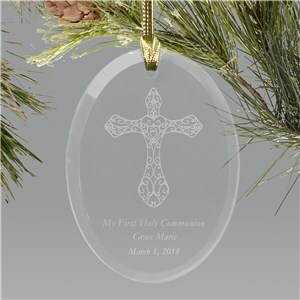 Our personalized Christian gifts not only provide something unique and special to your family and friends, but they'll also remind you how connected you are to your faith. 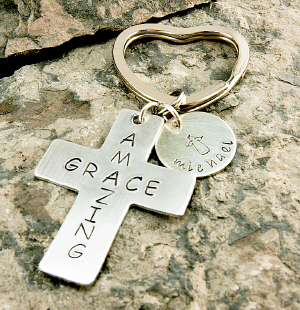 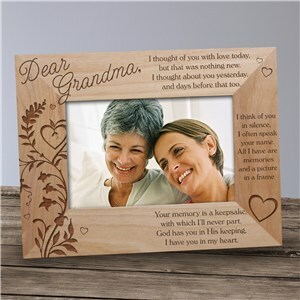 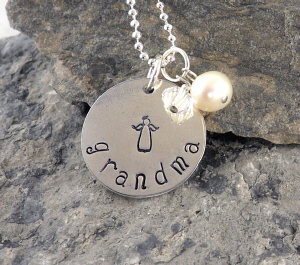 Our Christian Keepsakes are also great gifts for your friends and family.